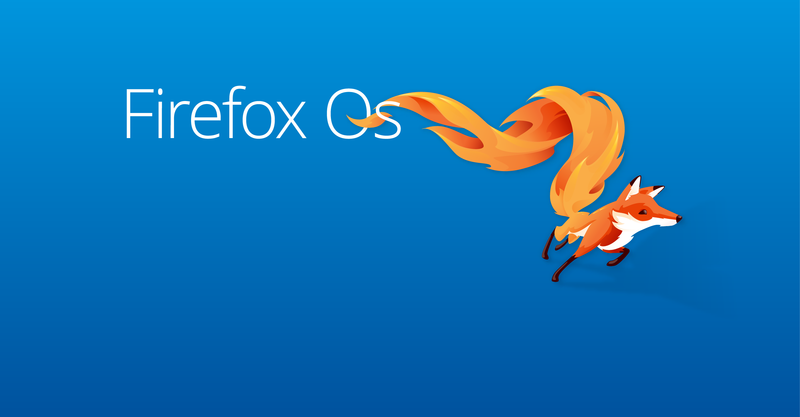 Last December 7th, Italy joined the other Firefox OS enabled countries, and we were proud of being part of the launch team (this is one of the most meaningful and symbolic “we” I could ever have imagined). As this post might be tl;dr I want to start with thanking each and every one who took part to this wonderful experience that let us having such a successful launch in such a short timeframe. So the winners are: Francesco Lodolo who led the whole team, Giovanni Francesco Solone, Iacopo Benesperi, Simone Lando, Michele Rodaro and Stefano Titorini from Mozilla Italia, that helped us with social media engagement and organizing trainings, Luigi Tedone (a Mozilla rep), Daniele Scasciafratte for training salesforce, Luca Greco for the training initiative as well together with being a great hackathon mentor, all my team at nois3: Imke Bähr, Linamaria Palumbo, Emanuele Macri and Davide Pavone for their fundamental support in every aspect of the launch campaign, and of course WhyMCA leads Paolo Sinelli and Andrea Piovani plus Giorgio Natili that together with Valerio Galli made the whole hackathon + party possible, and last, but not the least, Telecom to be the first Italian carrier to get on board with us in this great adventure to ‘bring the open Web to the next million’. 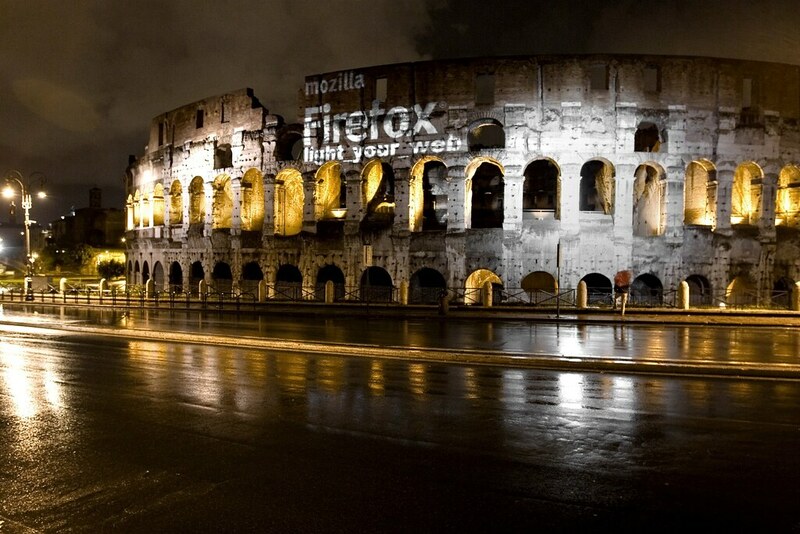 We had been involved into promoting other Mozilla and Firefox initiatives, so this was not too surprising. But we didn’t expect anything of what happened later. For different reasons, and with different contribution the whole launch team has been the backbone of Mozilla in Italy since the very beginning of Mozilla as a project. While I’m not writing for myself here, the guys from Mozilla Italia have been doing a tremendous and fundamental job localizing all Mozilla products and helped a lot of users in need of assistance (both not exactly our cup of tea… :P). I am more (and my company with me) a marketing guy, I like to engage people and get them excited about what’s new or what’s coming. We discovered during the crazy weeks (literally crazy I swear) before the launch that each and every capability and contribution was exactly needed. Back on track: from the day we received this preliminary email from Brian until we got the launch confirmed we spent a couple of months speculating on what could have been a great teasing launch for Spring 2014. That would have been, between the alternatives we had been given, the most viable for us, even though it wasn’t the most sure. We thought about a bunch of things that could definitely be implemented by some other countries. In early November we got the news: launch would be on December 7th. Despite we had been told Italy would have been a soft launch, we still had approximately one month, and we needed to put together officially a team, with trainers for Telecom Italia and maybe Alcatel, social media team for creating a real hype, and some in-store/out-store events. Here comes the best and maybe surprising part. Italy as a community has had some hiccups in the past and as a matter of fact we never acted as one. With one single month of time, we needed to act as one. My personal kudos go to Francesco Lodolo who coordinated everything – read it like thousands of calls, emails, change in the scheduled, and all the craziness you can image – like a charm. So we decided for three different activities, together with training for salesforce! And social media! And advocacy! And! Then came the question: how to reach these goals? How to get random first time adopters for smartphones interested and exciting about this new product in the smartphonosphere? So here’s the plan: we get the official Firefox costume in front of the store, and at my signal everybody starts making a fake phone call. All set? Oh what a question!? In front of TIM’s store at Via del Corso. You mean in front of the Italian Parliament? It’ll be fulfilled by police officers! Hey dude if you want to see the Fox alive you have to pay me. Oh jeez customs. Again. So the Firefox costume became the Firefox customs. Incident. We were about to resign, after looking for a costume replacement which wasn’t official. And this was a mistake. Literally the day before the flashmob we got into our private crisis room, in our office, deciding what we could had done. The question was: ok so we need something that could get attraction from up to 60 people in the street at the same time. And we don’t have the Fox costume, so what? What about somebody with the monocycle? Mhmh that could work. Or stilts! Let’s go stilts! Together with the help of my students from my Open Web programming at a Design School in Rome, we gathered in front of that store, that very Flagship store 50 people. Right before that together with the store responsible we went speaking to the police officers in the square telling them what was about to happen, how it would last and what were the purposes of this small event, so everything was under control under their side… You know, police officers in front of the Parliament can get really nervous in a zap. We were definitely stronger and more ready than we thought to fight against customs! And that was all for Friday, December 6th. Our Saturday the 7th we completed our duty! While some of the excitement was passed over with the flashmob, we had some great fun in front of us. But this time hackers had been called to challenge themselves with Arduino boards to at least light a Christmas tree. It was a very participative and intense hackathon with 40 people hacking together the whole afternoon between teas and cakes. We had winners of course, and there were two of them who gave us public code. All people got really crazy with gadgets (OF COURSE!) and too bad we didn’t have any phone to giveaway. My personal kudos here go to Giorgio, Paolo, Andrea for helping put this all together, to Luca Greco and Daniele Scasciafratte for helping us mentoring people who never tackled hacking both on Arduino, node.js and Firefox OS. And the hackathon was accomplished too. Having hundreds of orange sunglasses was a bless indeed. When all the people meant to join us for the party finally arrived at the beautiful venue we had for that, it was marvellous. There is not much to tell you about the party because you don’t tell about a party, you have to live the fun. Take a sneak peak of what is a party that starts at 11pm and ends up with people very happy and very drunk at 5am in the morning. Lesson learned from this successful launch: when you’re out of time you need a fantastic team. We had it, and I’m so lucky we made it, and proud of being part of it. Notes for next countries and launches: We are Mozilla, we are a great global community with a Mission, we work differently from marketing team from carriers involved, and during launch our duty as a community is to show users and carriers how much different is our community and how much we can accomplish and then, as in our case, they will be enlightened by our energy and results. And don’t forgot that Mozilla staff and employees are here to help with the same values and energy we have.